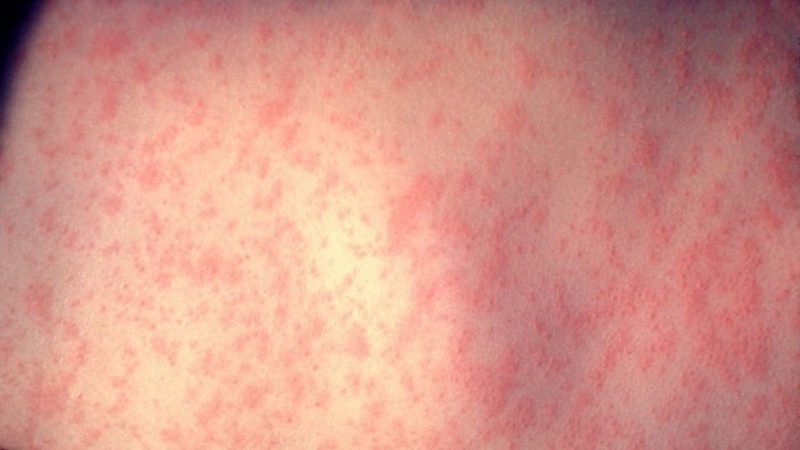 The United States is reporting measles cases from multiple states, some of those are considered outbreaks (defined as three or more cases). Currently, there have been no cases reported in Colusa County. The initial source of some of the outbreaks have been linked to international travel or exposure to others who have recently traveled internationally where there are outbreaks or to those who have become infected. 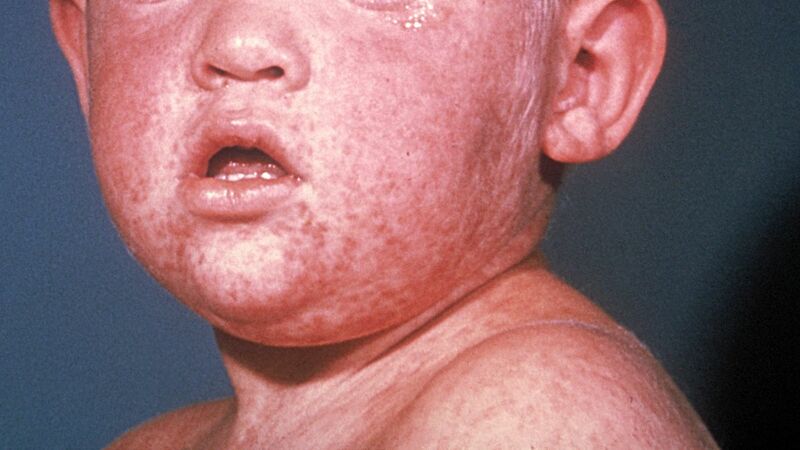 Measles is a highly contagious respiratory disease in the lungs and breathing tubes caused by a virus that is spread by direct contact with nasal or throat secretions of infected people. Direct contact includes breathing, coughing and sneezing. This disease can be prevented with immunizations. International travelers should ensure their vaccinations are up to date. Poster: "You could have been exposed to measles while travelling"